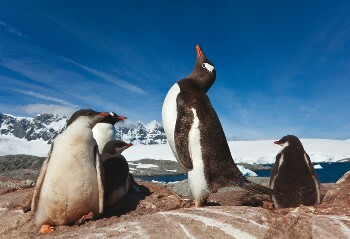 Rugged, remote and pristine, the Polar regions are truly wild and remarkable environments—Earth’s final frontiers. The phenomenal landscapes and rich wildlife found here have long-lured explorers and adventurers, and continue to make for extraordinary travel experiences. Marvel at the breathtaking frozen landscapes of Antarctica, Earth’s most pristine wilderness, where you can snowshoe across the continental ice sheet, visit remote research stations and watch as enormous icebergs are spectacularly ‘calved’ into the ocean. Retrace famous sea crossings, practice your photography on dramatic scenery and majestic wildlife, or take the plunge with a kayak, snorkel or dive experience like no other. Cruise the stunning northern reaches of Iceland, Greenland and Norway and watch the rugged coastlines of the Svalbard Archipelago reveal a breathtaking landscape rich with diverse wildlife. 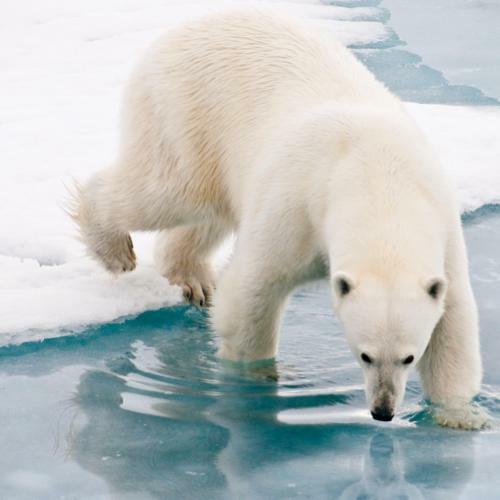 Spot polar bears at play, trek across tundra, and explore the Arctic by zodiac and sea kayak. Experience a land of colossal glaciers, imposing mountains and vast ice plateaus, and position yourself to witness the spellbinding magic of the Aurora Borealis. 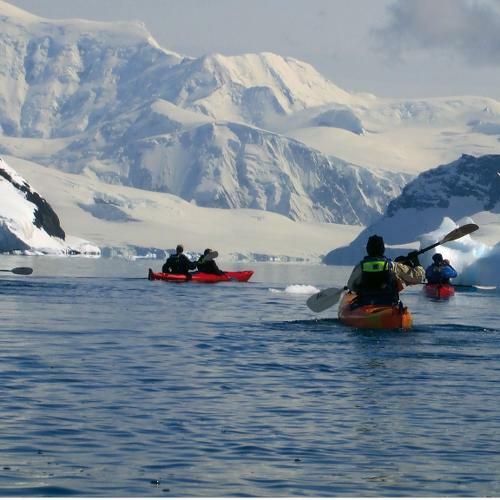 Take a look at our unique program of Polar voyages and join us as we venture out into the unforgettable Antarctic and Arctic! Our expedition teams are highly skilled professionals with years of experience in remote wilderness environments. Your expedition leader along with the accompanying staff will ensure you get the most out of your experience by sharing their wealth of knowledge. 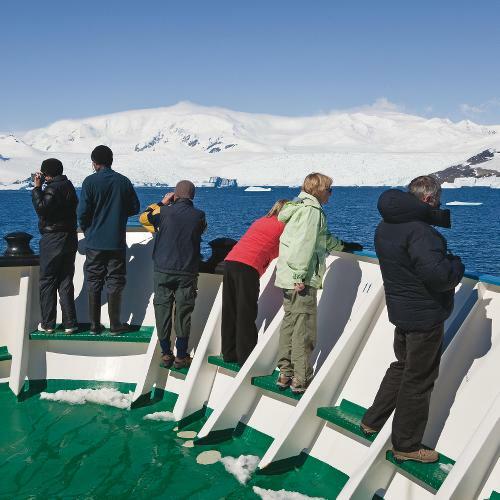 Geologists, naturalists, ornithologists, historians, botanists and archaeologists are frequently found aboard our polar cruises!